In celebration of the We Bought A Zoo soundtrack release today, Cameron and jónsi are doing a live Q & A at Union Square Barnes & Noble in New York. They will be discussing their collaboration and signing copies of the soundtrack. The event starts at 7pm (EST) and we will have a live stream right here! 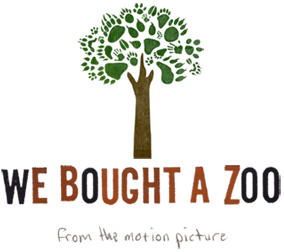 Jónsi’s entire score for We Bought A Zoo is now streaming exclusively at Rolling Stone. Don’t forget that the soundtrack will be released on Tuesday, December 13th. You can order yours at Amazon (U.S.), Amazon UK or iTunes. 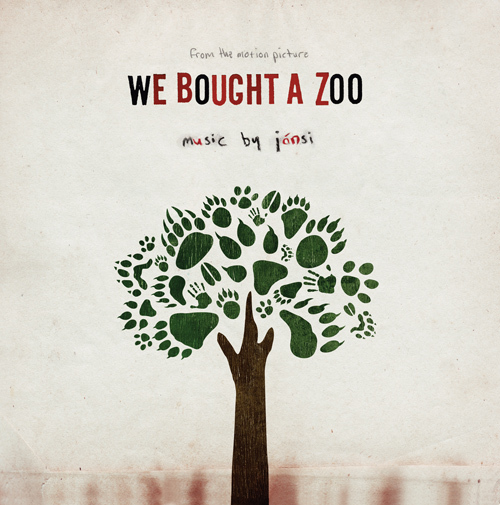 We’ve got the details for the We Bought A Zoo soundtrack courtesy of jónsi’s official site. The soundtrack that comprises of over 30 minutes of brand new music from jónsi – the soundtrack comprises of two new songs from jónsi: “ævin endar” (life ends) & “snærisendar” (end of a rope) as well as nine shorter “theme” pieces, plus reimagining’s of songs from jónsi’s debut solo album “go”. the soundtrack also includes “hopipolla” by sigur rós. 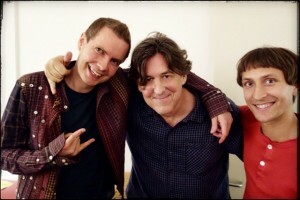 cameron’s relationship with jónsi and sigur rós goes back almost as far as the band’s position in the international spotlight, to 2001 and the director’s much-noticed inclusion of three of the band’s songs in the hugely successful tom cruise film ‘vanilla sky’. 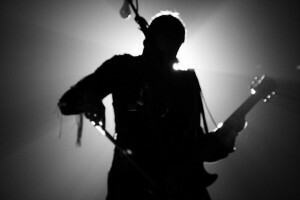 cameron has long heralded the band and their filmwork, to the extent that the secret project name for we bought a zoo was, in fact, ‘heima’ in honor of the band’s 2007 tour film. 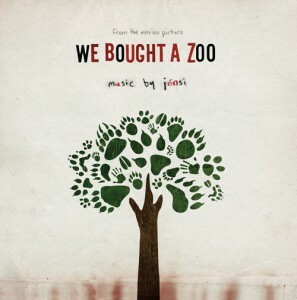 even ahead of getting jónsi on board as composer, we bought a zoo was broadly ‘temped’ with jónsi’ solo material. it’s an open secret that cameron would encourage matt damon, scarlett johansson and the other actors on the movie to listen to specific songs by the band to create the right energy for a scene. “the actors listened to the music during their takes; it quickly became part of the film’s dna,” says the director. perhaps even more potent is the fact that the closing scene of we bought a zoo is a cinematic homage to a specific moment in ‘heima’ when gleeful crowds stream in a sigur rós show in the far north of iceland or, in this case, the newly opened zoo. among the original score and new songs is ‘gathering stories’, a song co-written by jónsi and cameron, in something of a collaborative first for the notoriously private icelander. 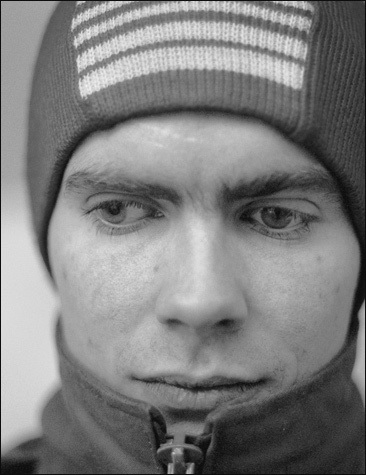 orchestral arrangements on the score have been handled by previous jónsi working partner, and ‘reader’ soundtrack composer, nico muhly, who brings his quixotic genius to the string and brass sections. The soundtrack will be out on December 13th. The movie hits theaters on December 23rd. What do you think about the news? Are you surprised? Share your thoughts. An exclusive, vinyl-only release of Nancy Wilson’s score to Vanilla Sky will be available in the Fall. The total pressing will be limited to one-thousand copies, nine-hundred on black vinyl (available to anyone) and one-hundred copies pressed on colored vinyl, hand-numbered, and signed by Nancy Wilson herself (available on a first-come basis to Hi-Fi members only)! The score for Almost Famous is in the works, and will hopefully be available sometime next year. 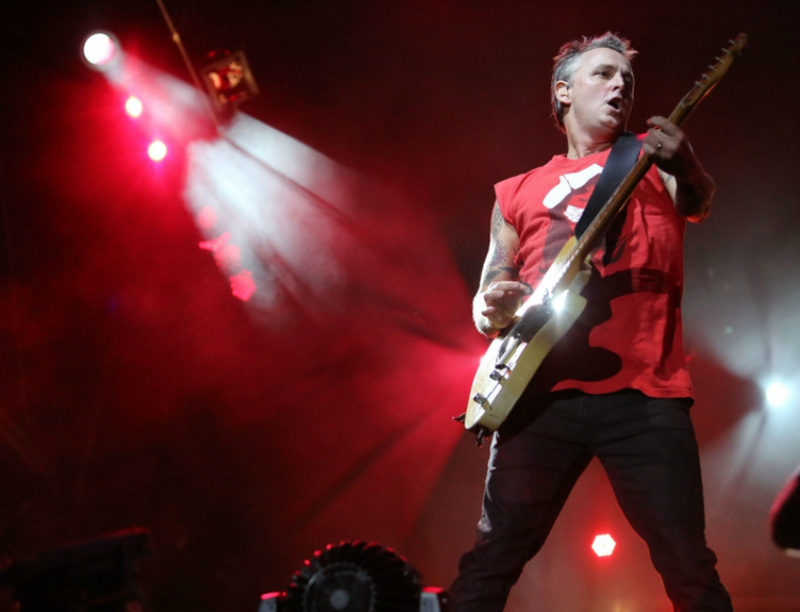 Reuters reports that Mike McCready, lead guitarist for Pearl Jam and Singles alumni, is working with Nancy Wilson on the score for Vanilla Sky. It should be really interesting. Stay tuned for more info as it develops.